Spemakh will finally be back in Saarbrücken for one gig at MM,M and for one recording session at Karl-Heinz‘ place. Come and meet us at the show on friday, 08/02, 20:30h. 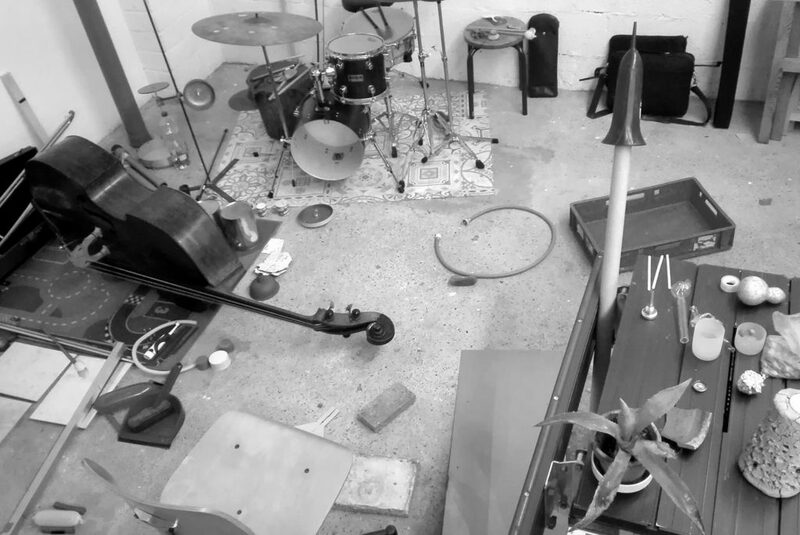 And be curious already for our recordings of a noisy kitchen-group-talk with two little finches, that we will contribute to Charlotte Hoechsmann’s wonderfull music/ornithology LOUDL-OUDL-OW project.